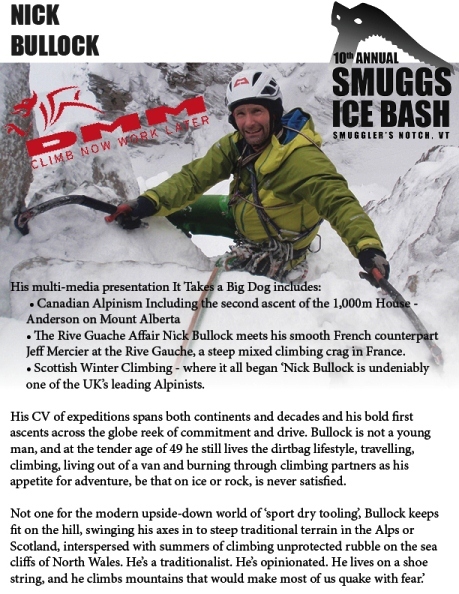 The Smuggs Ice Bash is thrilled to announce that this years Headline Presenter is the one and only, Nick Bullock! If Nick is an unfamiliar name for you, then time to do some homework. 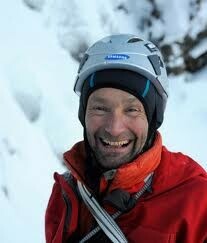 He has been at the top of the UK and International Climbing and Alpinism scene for well over a decade. 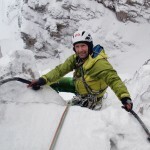 He has many significant first and repeat ascents of some of the worlds toughest Alpine Climbs across multiple continents. 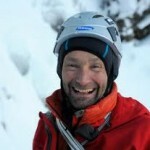 He is a sponsored athlete from DMM, Mountain Equipment and Boreal. Nick started his obsession with climbing while working as a Phys. Ed. instructor in the prison service in 1993. 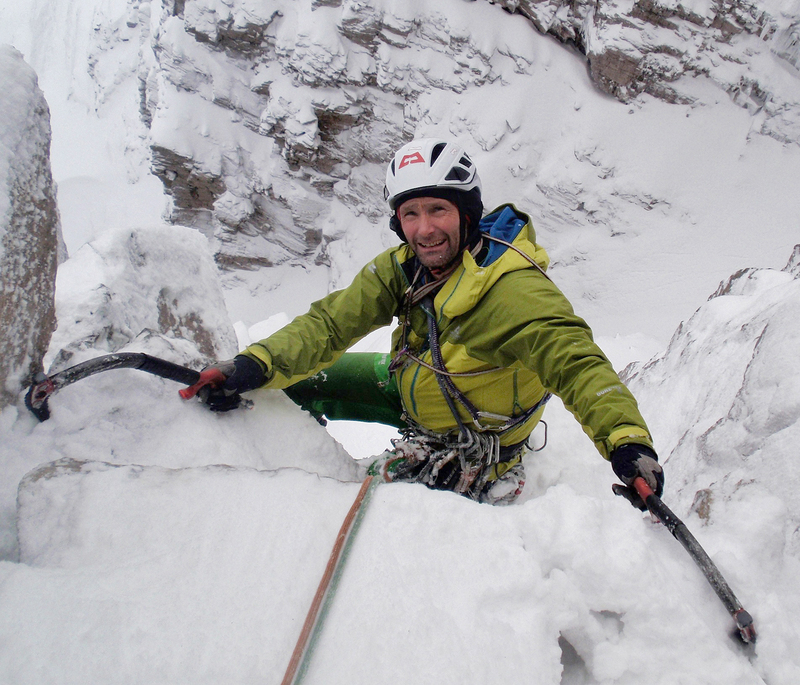 This harsh lifestyle propelled him further into the climbing scene and a decade later he gave up the prison life for a life more rewarding. 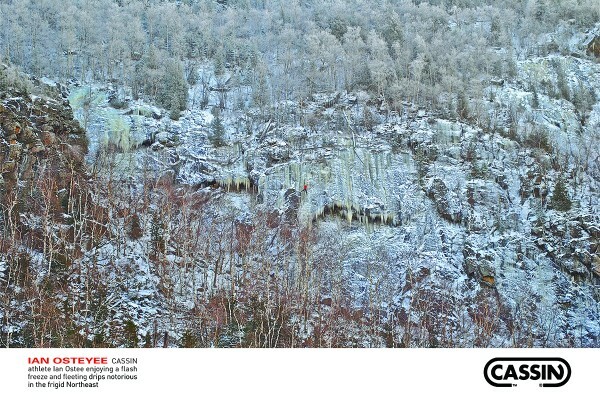 He committed himself to climbing and writing and hasn’t looked back since. 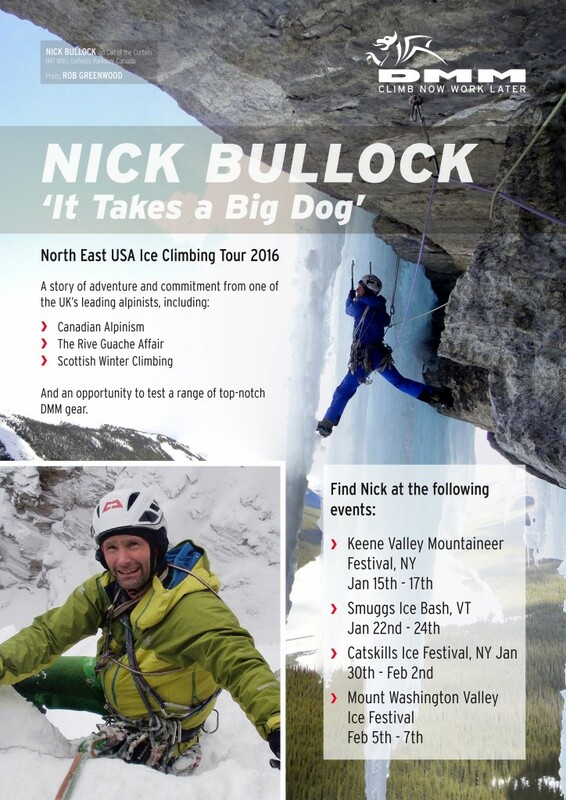 His feature presentation, It Takes A Big Dog… will take place Saturday night, January 23rd 2016, starting around 6pm at the Smugglers Notch Resort in Jeffersonville, VT. Nick’s talk will cover his and Will Sim’s second ascent of the House/Anderson route on Alberta, the Rive Gauche affair and Scottish winter climbing. Make sure to check out the All Road Lead to Scotland video below! 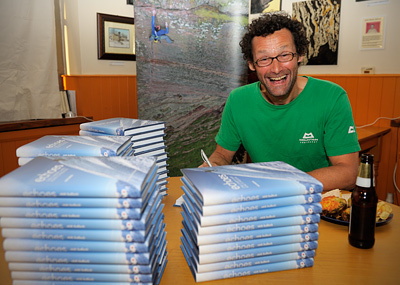 Nick will also have his book Echoes: One Climbers Hard Roar to Freedom , available all weekend long. 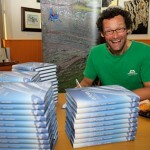 Check out this video to learn more about his book! 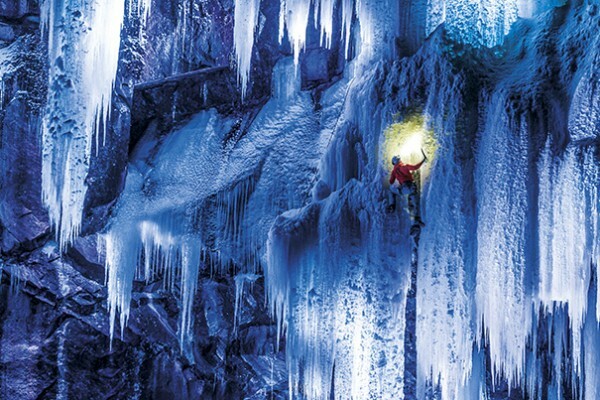 To learn more about Nick and his appetite for hard and committing winter routes, click and watch the links below! Thanks Nick. 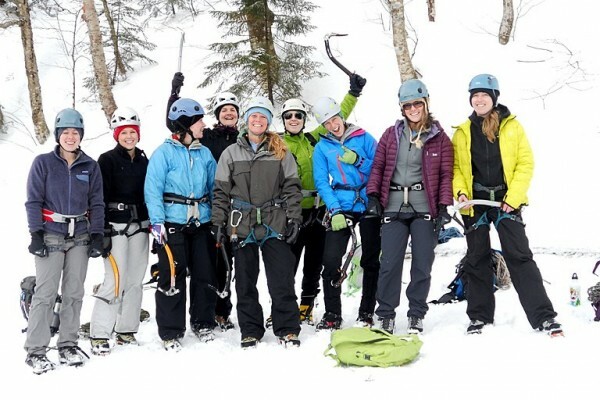 We are stoked to have you attend this years 10th Annual Smuggs Ice Bash!